Arthritis affects 54.4 million adults in the U.S., according to Centers for Disease Control and Prevention data. This is ratio of more than one of four. The inflammation of one or more joints is also a leading cause of disability and one of the most common chronic conditions, especially pain, in the country. 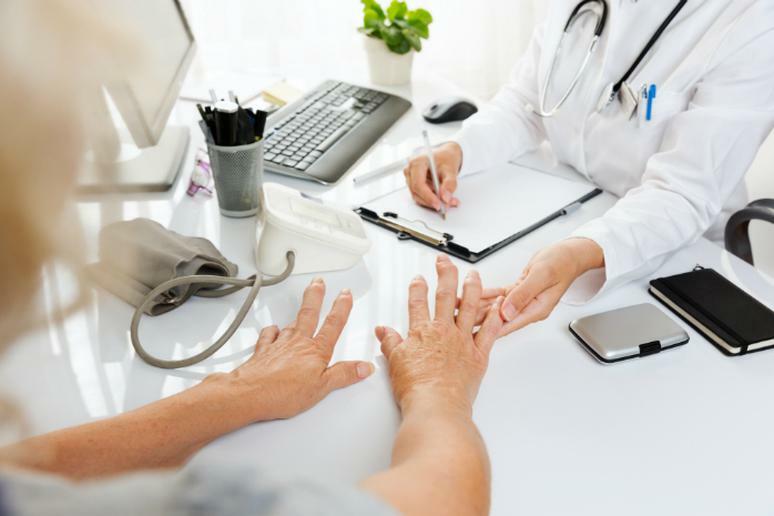 Arthritis includes more than 100 rheumatic diseases that affect joints, the tissues that surround the joint, and other connective tissue, the CDC says. The pattern, severity, and location of symptoms can vary depending on the specific form of the illness. Rheumatic conditions, for example, the most common example of an inflammatory arthritis, are categorized by pain and stiffness in and around one or more joints. The signs and symptoms can develop suddenly or with time. Pain associated with arthritis – whether osteoarthritis or rheumatoid arthritis – often discourages those who suffer from the ailment from living a physically active lifestyle. This may start a vicious cycle of not feeling well and not being able to do much about it. There is no cure for most types of arthritis, but early diagnosis and appropriate management can significantly alleviate pain. A lot can be done to prevent the disease, including avoiding injury, controlling your weight, exercising, and consuming the right foods.